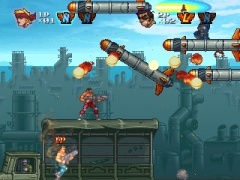 Konami has announced that Contra Rebirth is now available on Nintendo's WiiWare service for 1000 Waggle Points. 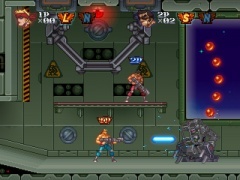 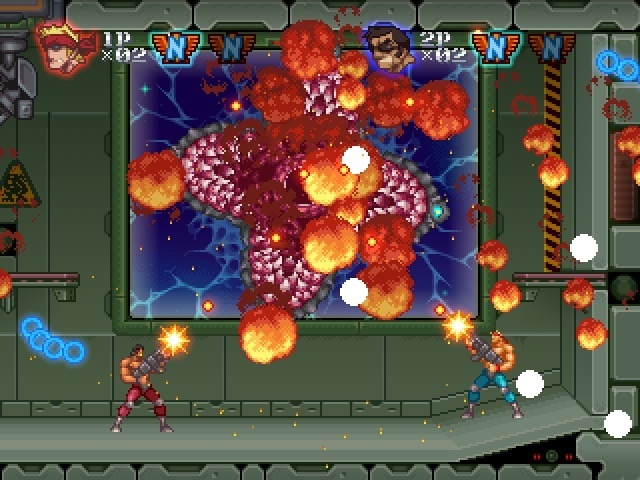 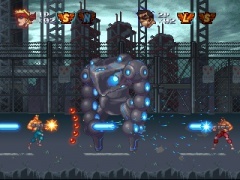 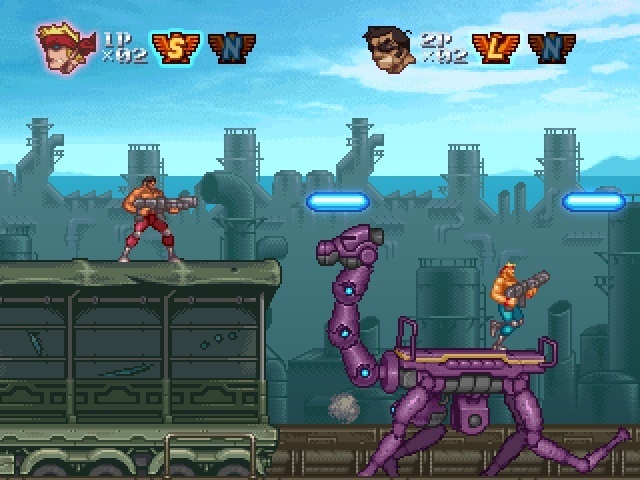 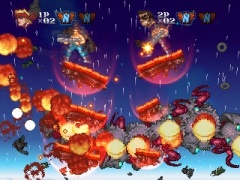 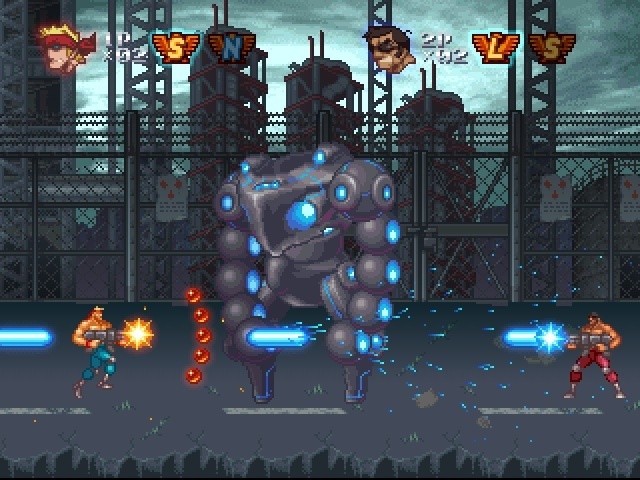 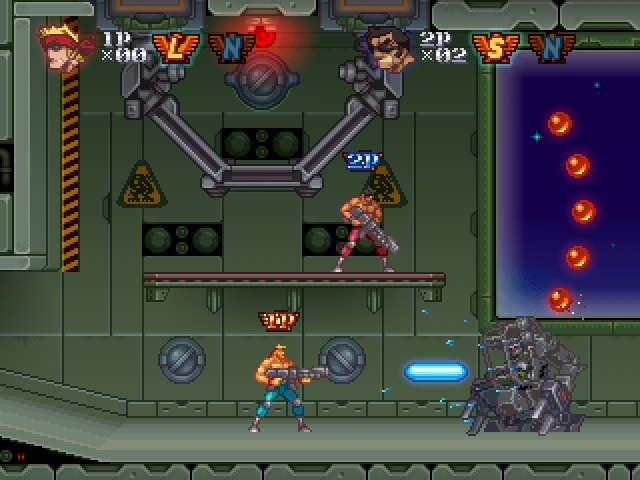 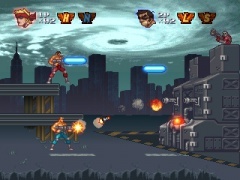 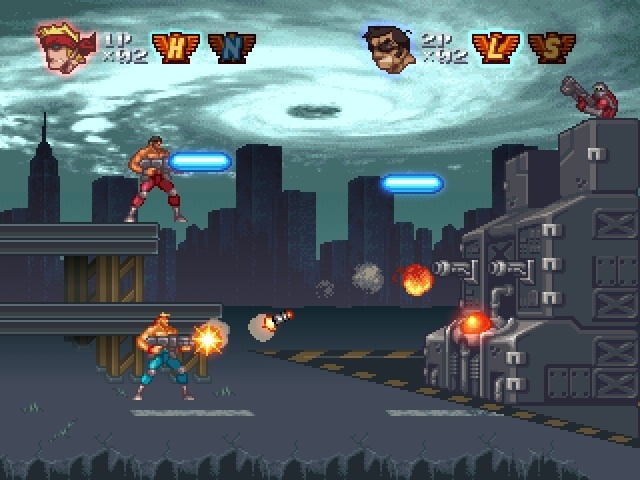 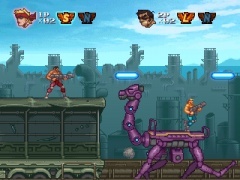 The game features brand new graphics and art as well as two player local co-op play that made Contra so popular. Once again you'll be tasked with saving planet Earth and blowing up everything you see on the screen. 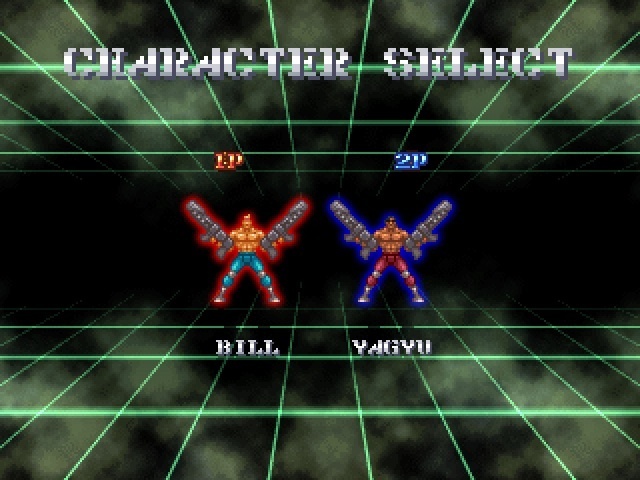 Sounds simple. 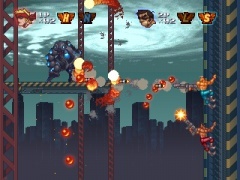 Then the bullets start flying. I wonder if you can Waggle Up-Up, Down-Down, Left-Right, Left-Right, B, A, Select, Start. 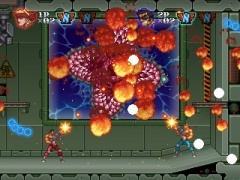 Page created in 0.5869 seconds.